©EPA - Abdul Rahman Asman had 99 scoops of methamphetamine in his stomach. 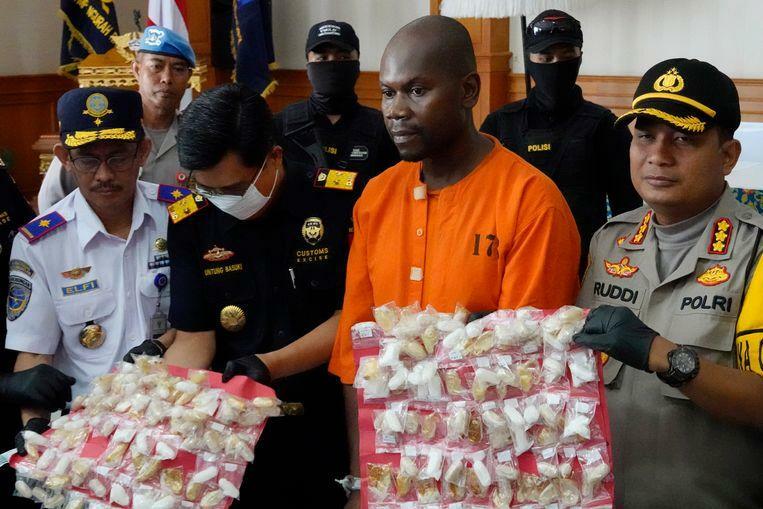 A Tanzanian was arrested with more than a kilo of balls of methamphetamine hidden in his stomach, the Indonesian authorities reported. The border police picked up Abdul Rahman Asman on January 30 at the international airport of the Indonesian island. According to the police, radiography and scanner research showed that the Tanzanian had swallowed 99 balls with the white powder, which stored in her stomach. “We have taken him to the hospital to remove the balls – methamphetamine – from his stomach,” said Untung Basuki, some high-ranking customs official. Customs showed the balls with synthetic drugs on Tuesday at a press conference, on which the arrested 42-year-old Tanzanian with handcuffs and in orange was shown to the journalists everywhere. Drug smugglers that were arrested risk long prison sentences and even the death penalty in Indonesia, which made the fight against drugs one of its priorities. Dozens of drug executives, including a British woman, an American, a Frenchman and several people from the west of Africa, are on death row. 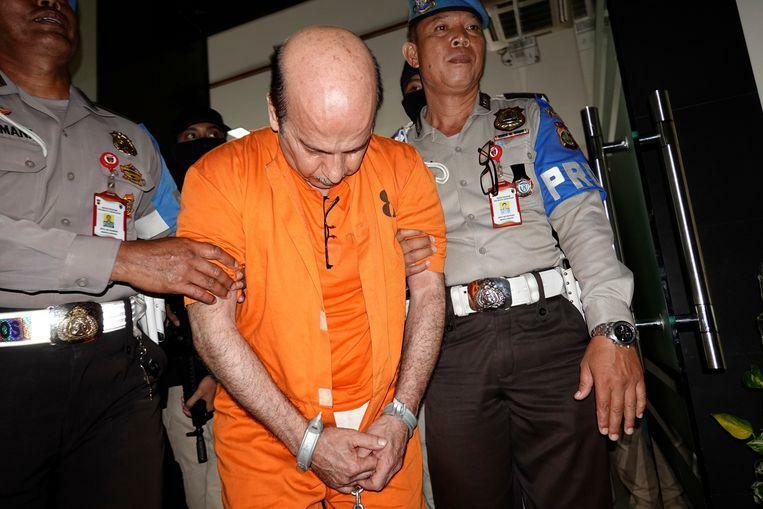 Husein Ashadi Bahri, a 60-year-old American, was also shown to the press on Tuesday after he was arrested with 45 grams of marijuana in the computer keyboard. He rises to fifteen years in prison. ©EPA – Husein Ashadi Bahri had hidden 45 grams of marijuana in his computer’s keyboard.